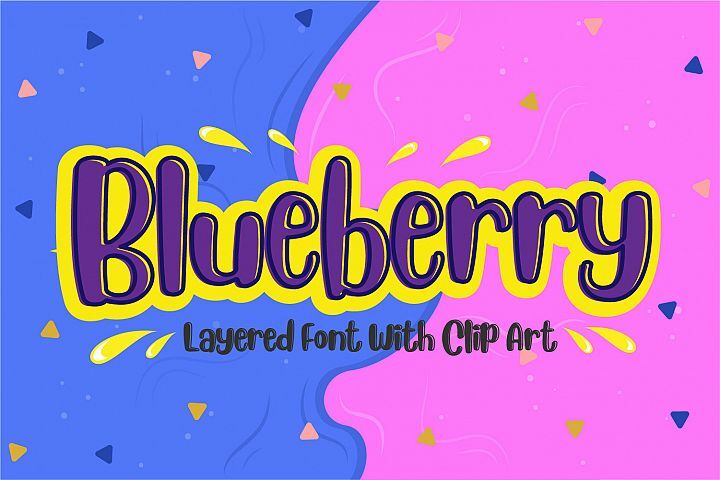 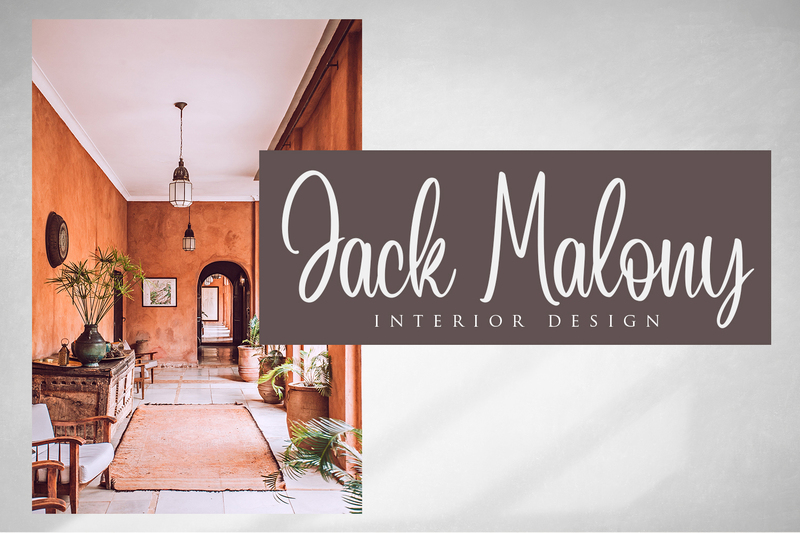 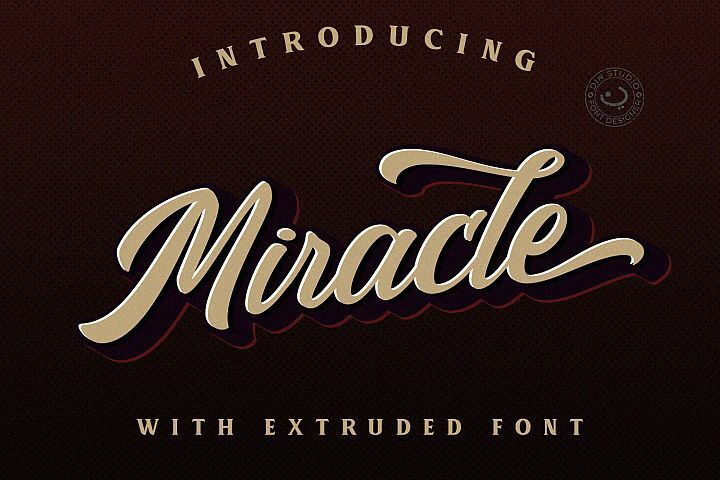 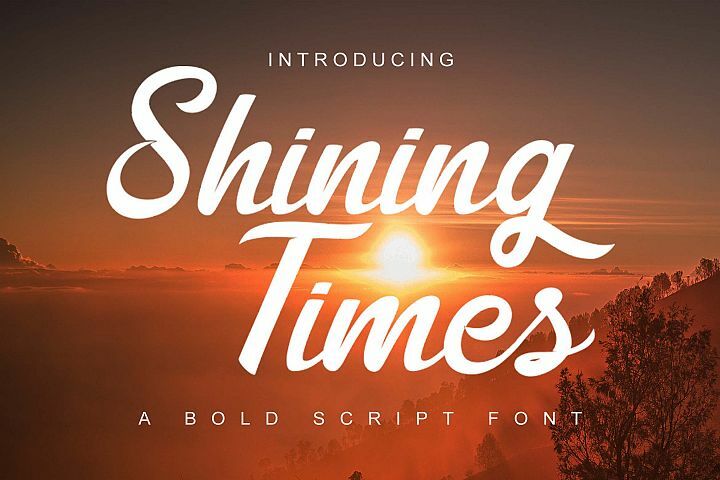 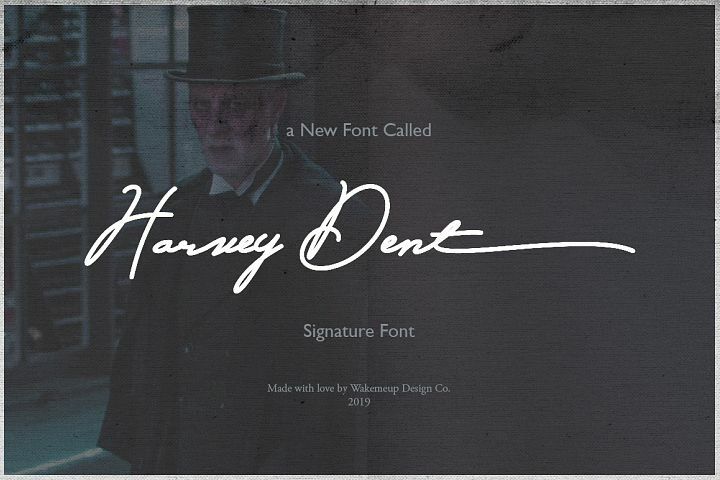 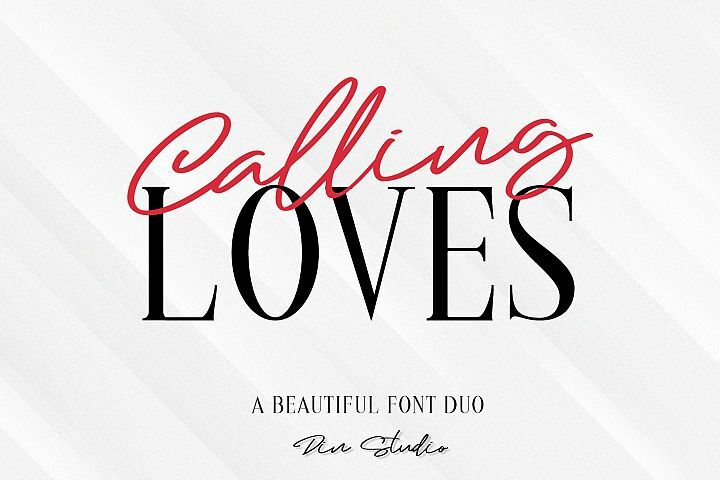 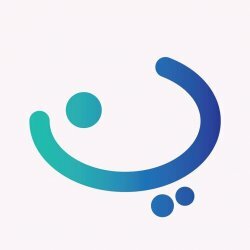 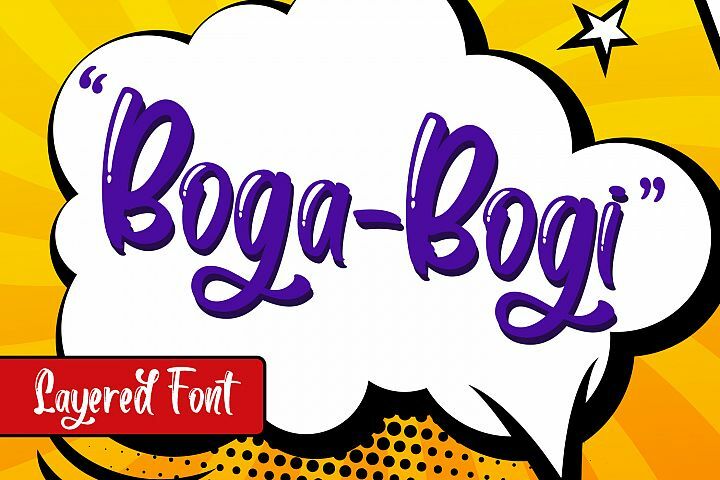 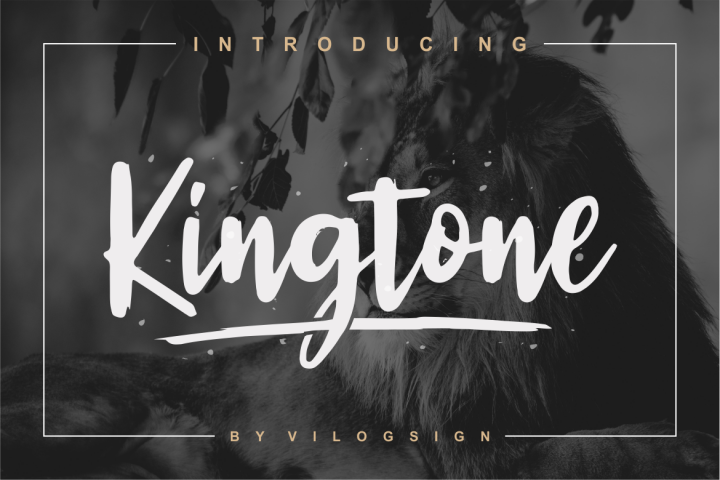 Need a lovely font for your project design? 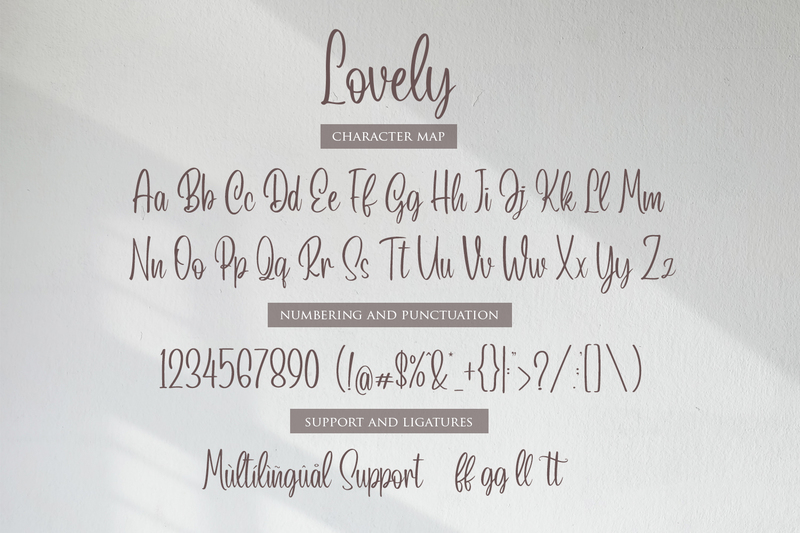 Lovely Script is the right answer! 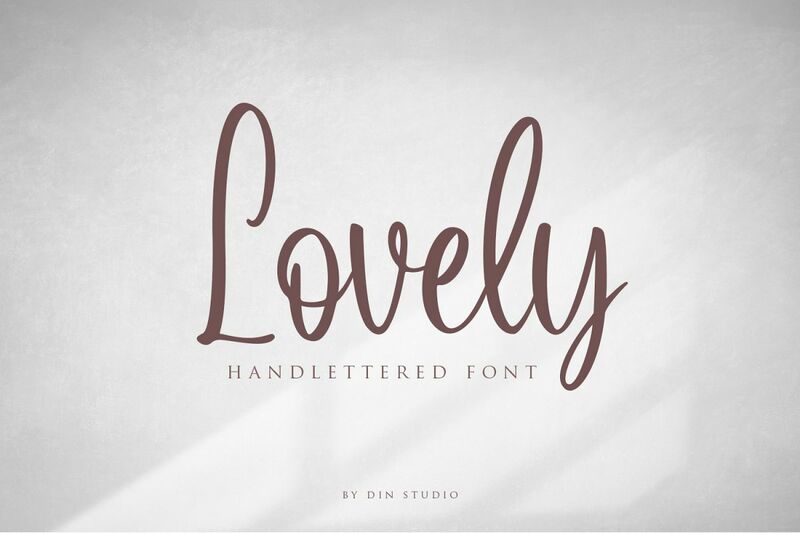 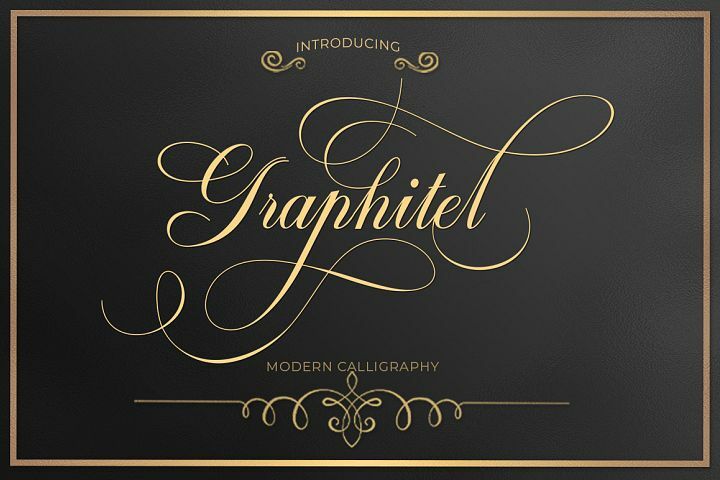 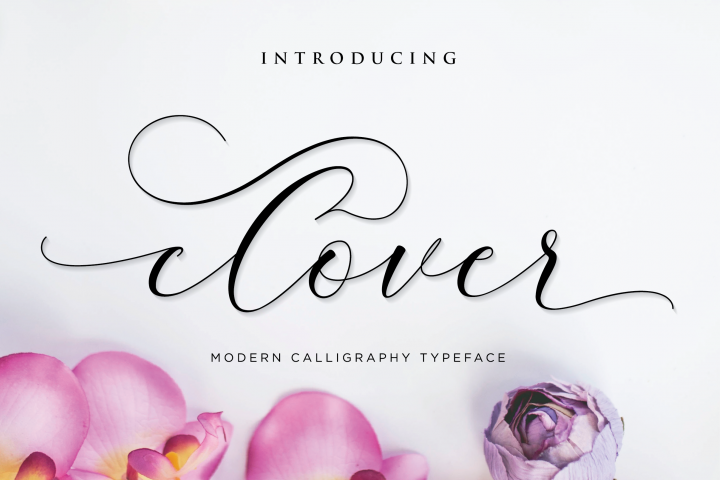 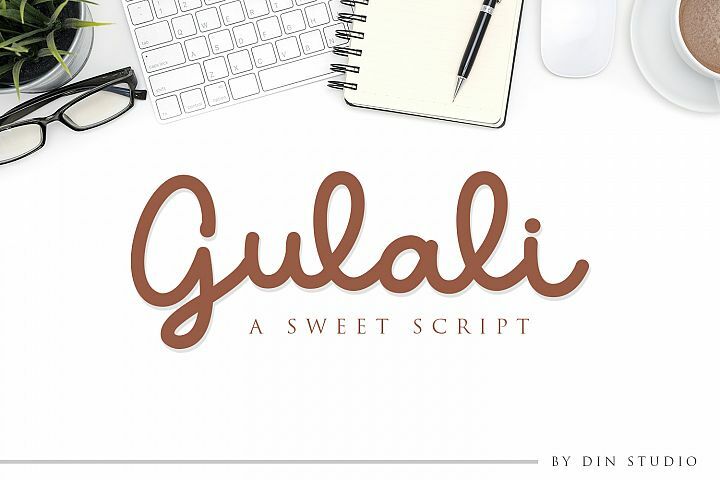 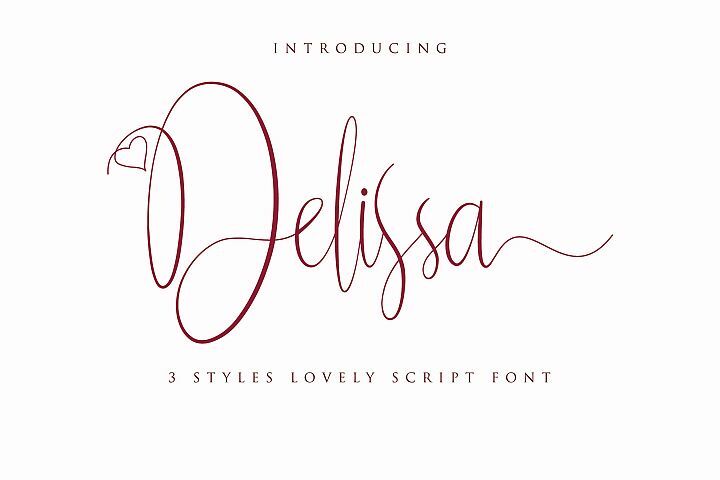 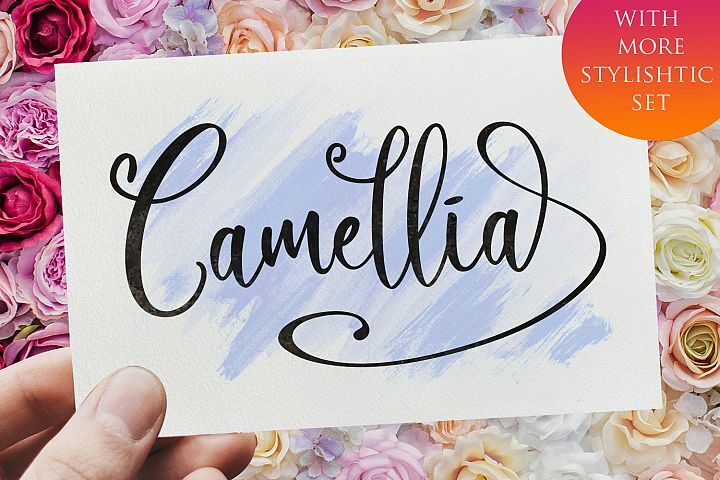 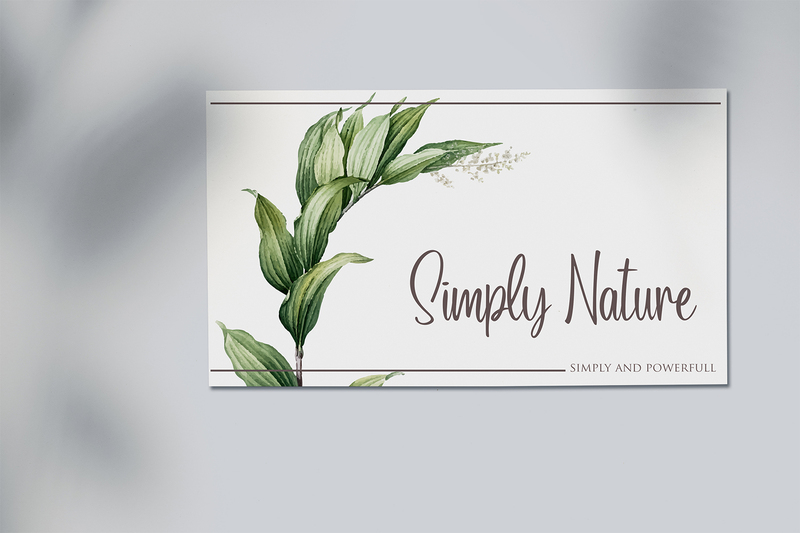 Lovely Script is suitable for many projects design especially for a branding project, wedding, and lettering. Thanks for visit my blog and happy design!